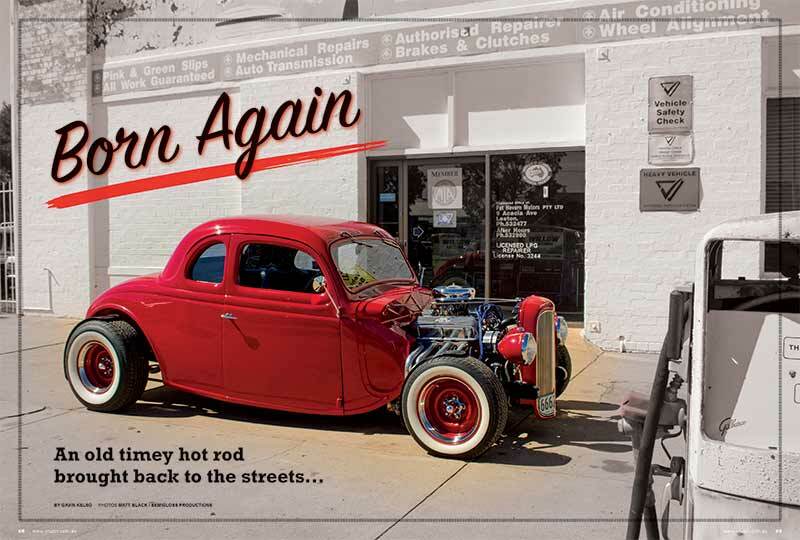 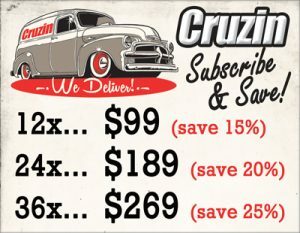 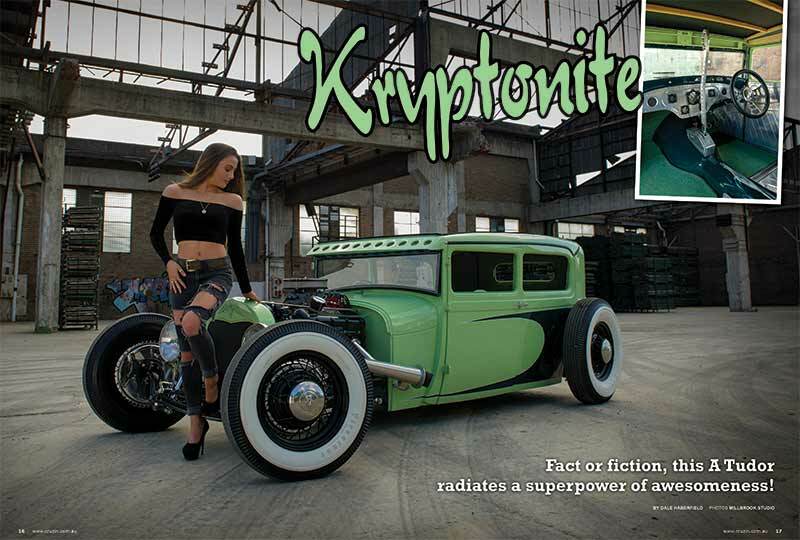 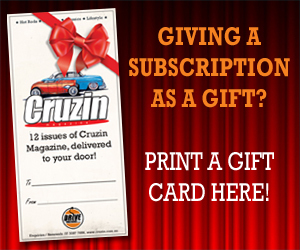 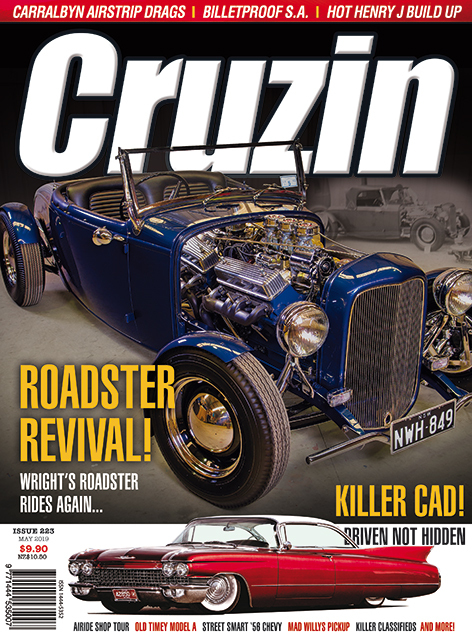 Woot wooh, if the cover of Cruzin issue #218 doesn’t make you weak at the knees, we give up! 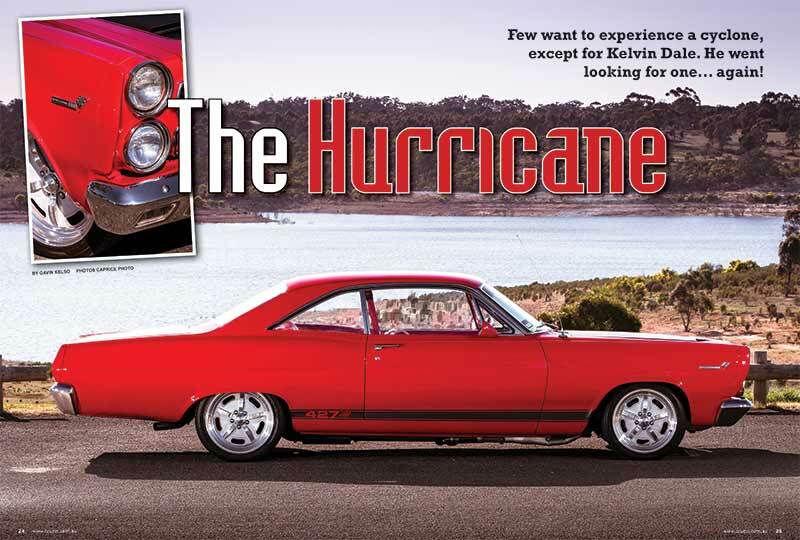 Thanks to Sydney gal, Jess Minas for taking time out to pose with Frank Napoli’s slammed Model A tudor. 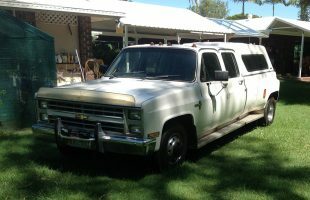 Jess, ‘aint that tall, so this thing is low! 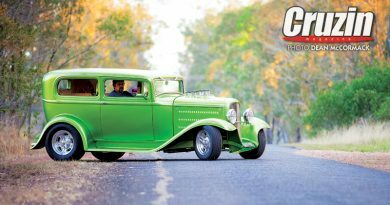 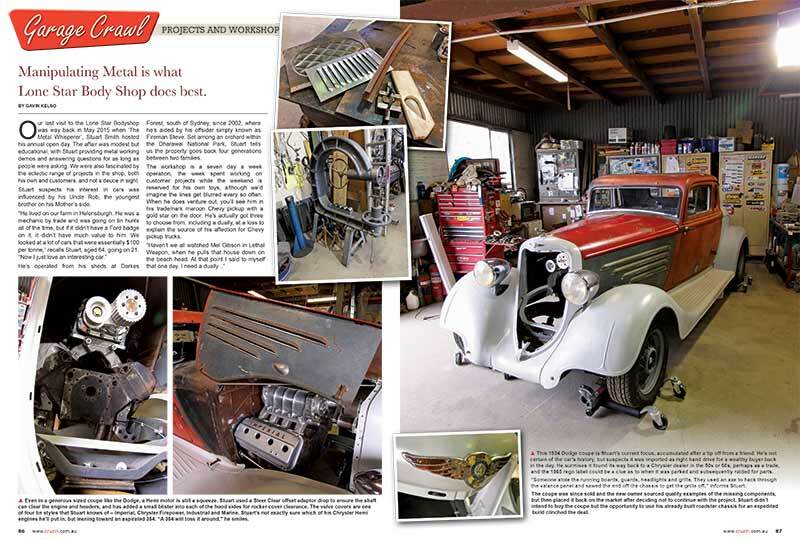 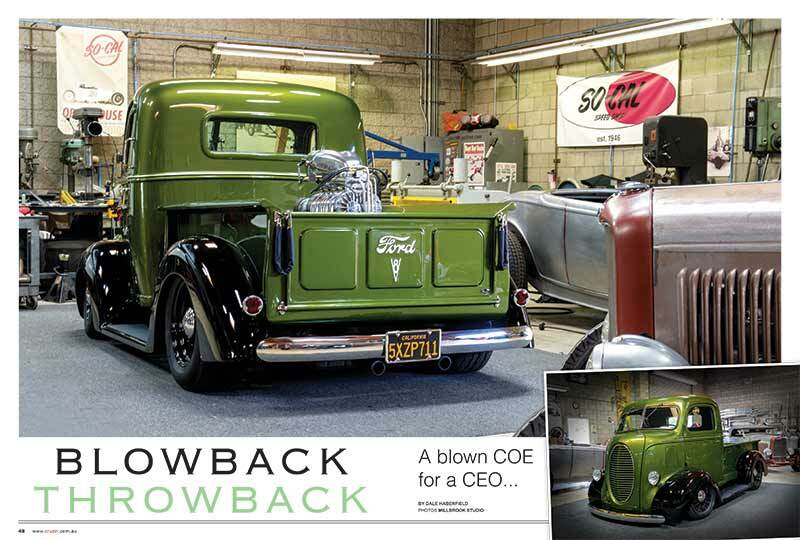 It’s not the only green machine in this issue, Barron Guss’s So-Cal Speed Shop built 1939 Ford COE ticks all the boxes but one – cargo space, thanks to the supercharged Oldsmobile V8 in the bustle! 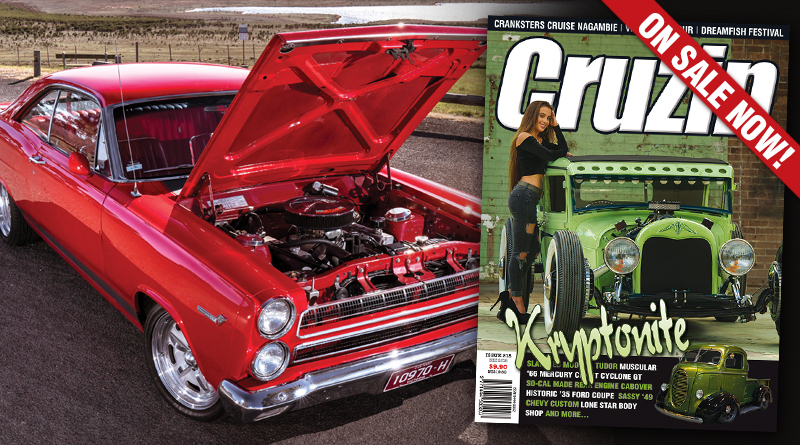 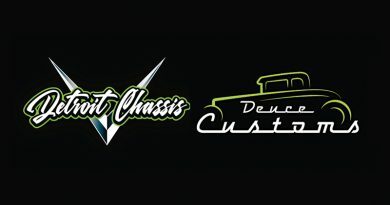 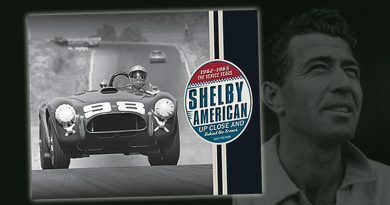 We also get personal with Kelvin Dale’s 1966 Mercury Cyclone GT, Trinton Piltz’s historic ’35 Ford coupe, and Grant Robinson’s mild custom 1949 Chevy. 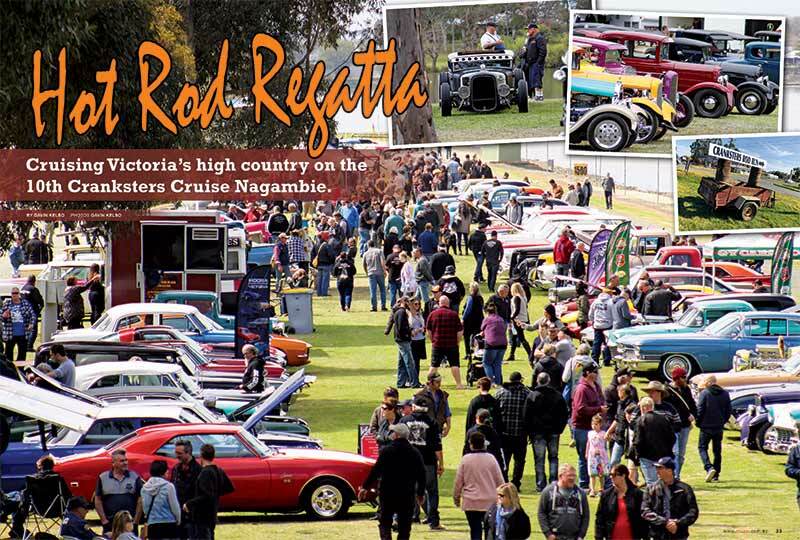 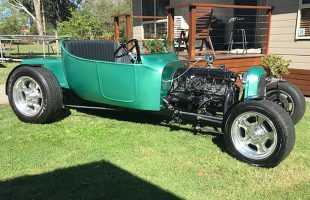 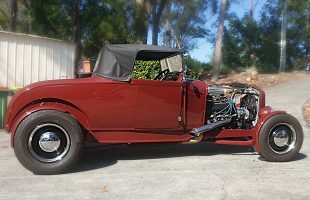 In between we visited the Cranksters Cruise Nagambie rod run, and the Lone Star Body Shop south of Sydney. 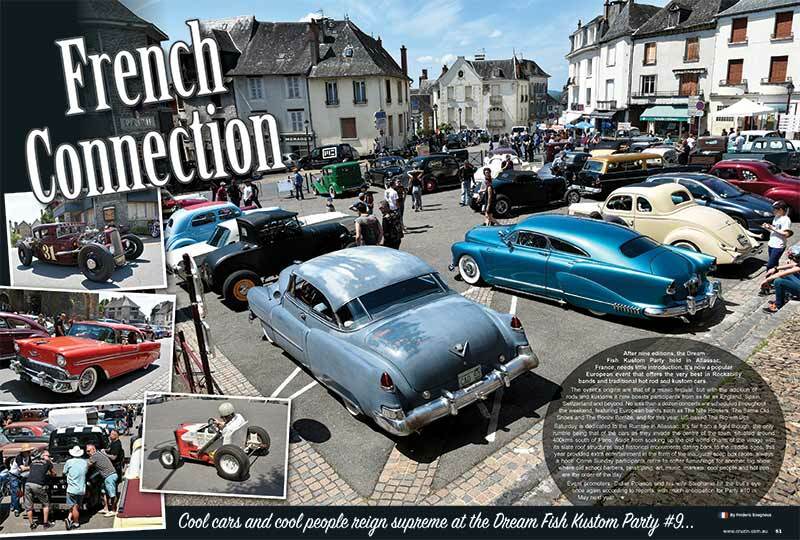 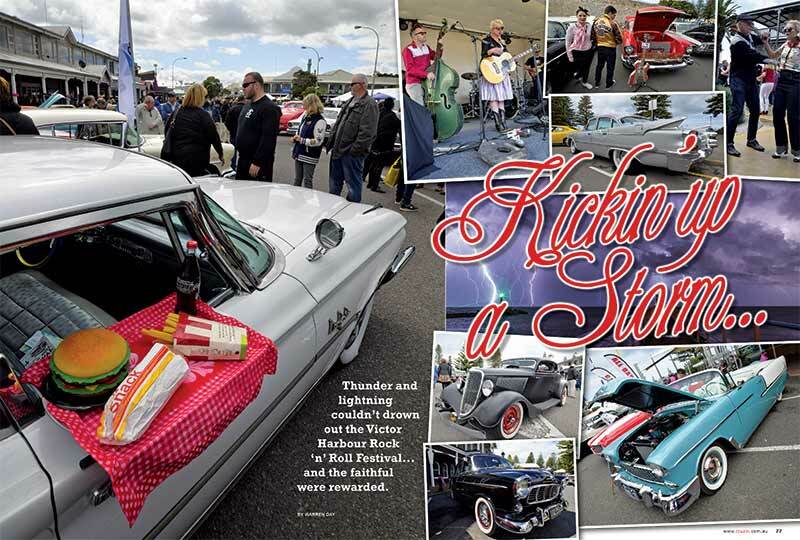 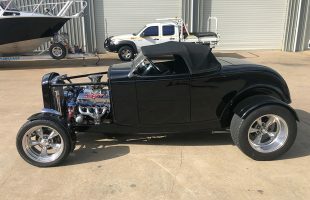 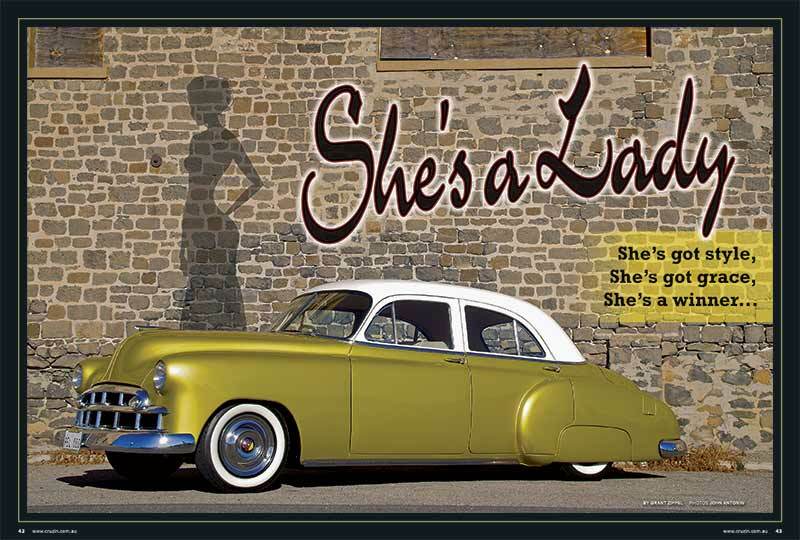 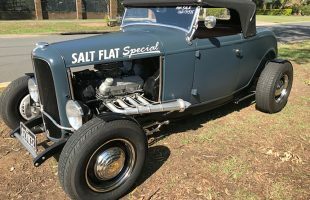 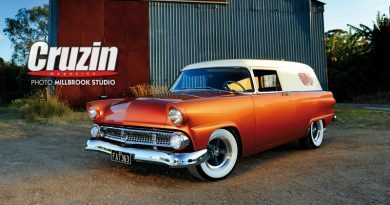 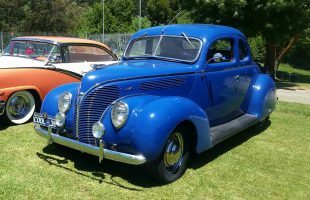 Coverage from the Victor Harbour Rock and Roll Festival in South Australia, and the Dream Fish Kustom Party in France round out another bumper issue. 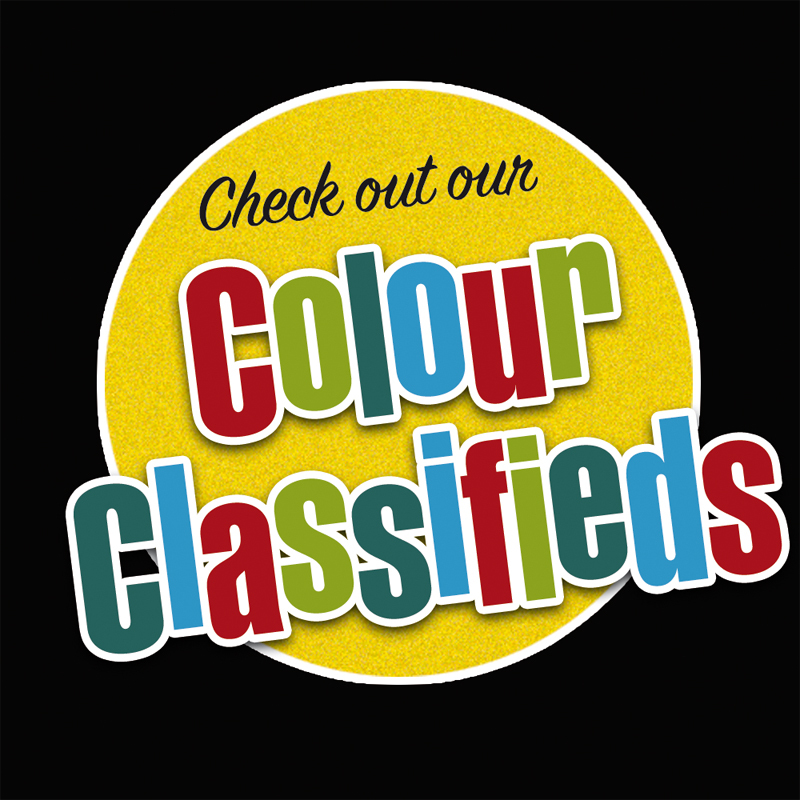 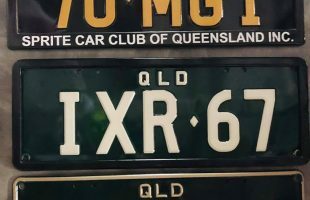 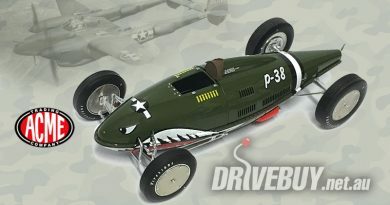 Grab it at your local, or buy online at www.drivebuy.net.au.